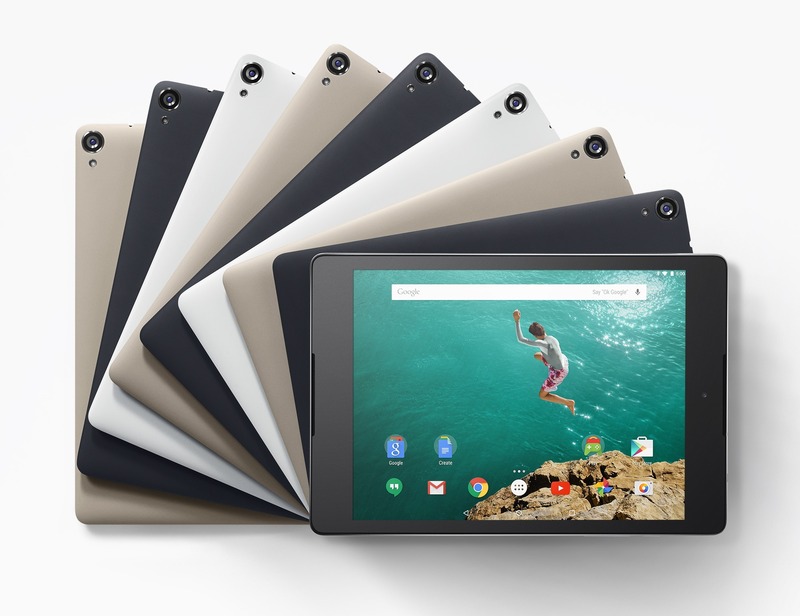 Google announced the Android 5.1.1 update for the Nexus 9 last Thursday, and said it was rolling out that very day. Clearly that didn't happen, but now it's here and we've got the OTA link to prove it (build LMY47X). Just keep in mind for future reference Google's definition of "today" is what the rest of us call "four days from now." If you don't want to wait for the OTA to show up the old-fashioned way, simply download the ZIP from the link below. It's a big one at over 400MB. The quickest way to install the OTA is with ADB on your computer. Place the OTA file in the ADB directory and reboot the N9 into the recovery. You want to enable ADB sideload (apply update from ADB), then plug in the tablet. Use the adb sideload filename.zip command on your computer to send the OTA file over. As a reminder, OTA updates on Lollipop will only work if you are completely stock—no root, no mods, nothing. You can try unrooting first, and the OTA should stick, but no promises. If you've messed around with the system, you'll probably need to wait for the factory image. Google has posted the aforementioned factory image as well. Just what you need for your modded device.